Almost every person has dentist phobia to some extent and the main reason for that is ROOT CANAL TREATMENT. People without being actually aware/ experienced the procedure are scared of it. This incomplete knowledge can add confusion to an already scared mind and prevent the patient from making an informed choice. 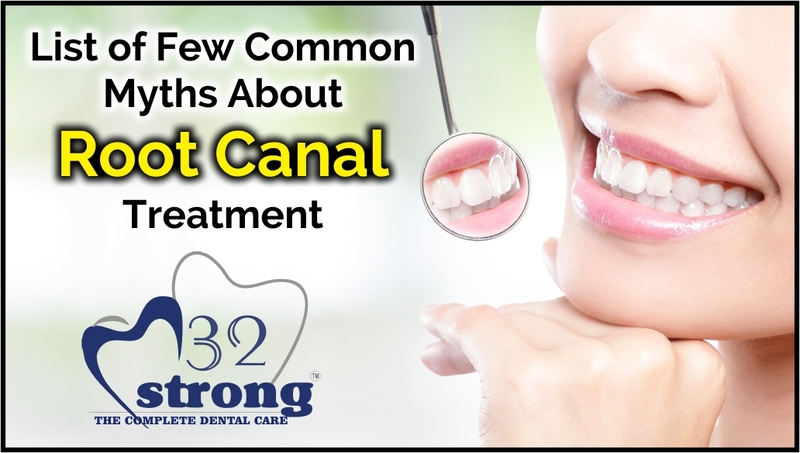 Chances are if you have ever searched “root canal” on Google, you would have read more myths than actual facts.